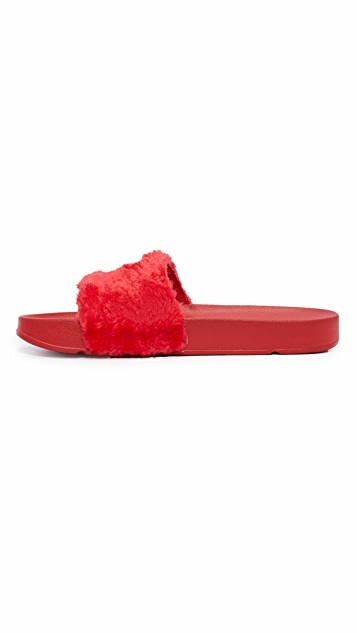 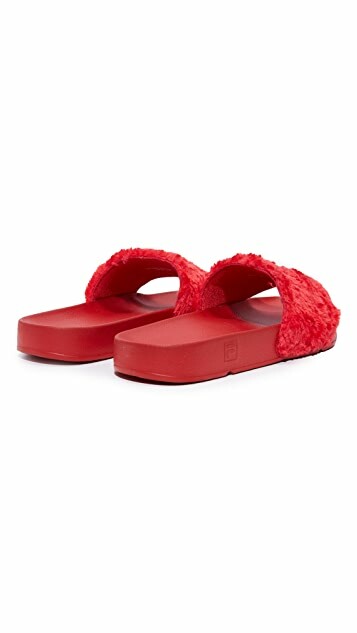 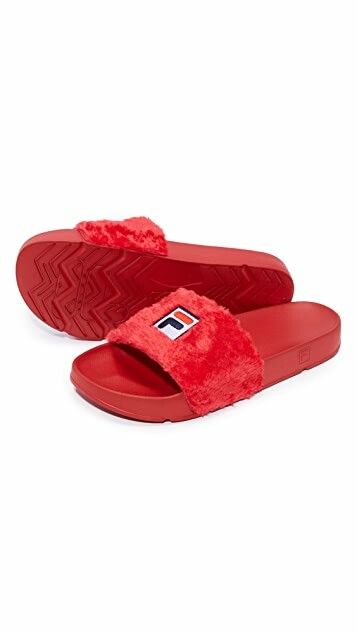 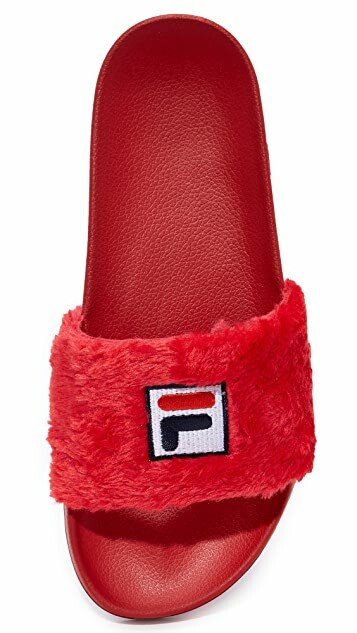 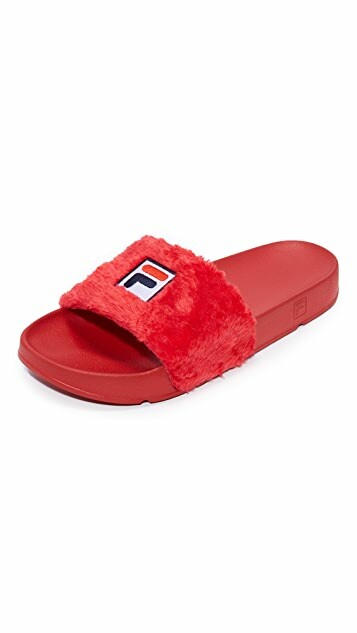 In collaboration with Fila, these Baja East slides have branded faux-fur straps over an ergonomic foam-rubber footbed. 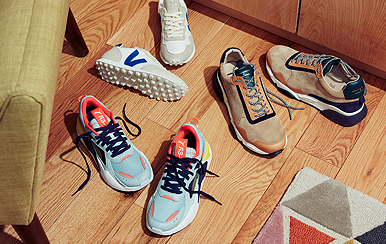 Grip sole. 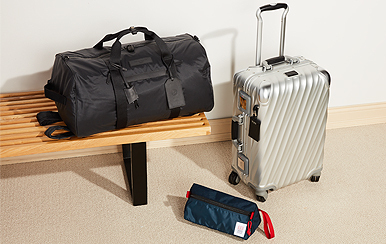 Baja East cofounders John Targon and Scott Studenberg first met as students in New York, and they launched their label soon after in 2013. 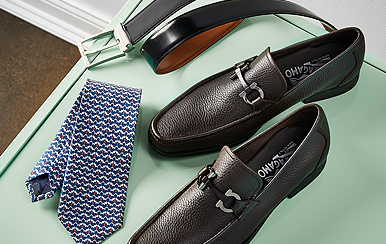 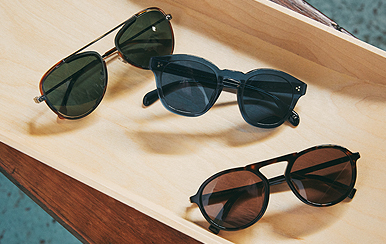 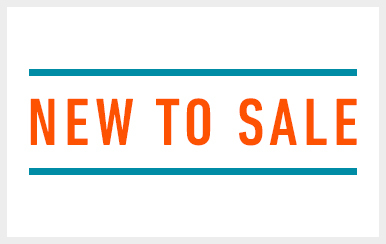 Targon and Studenberg specialize in what they call "loose luxury": each piece strikes the perfect balance of statement-making style and effortless comfort. 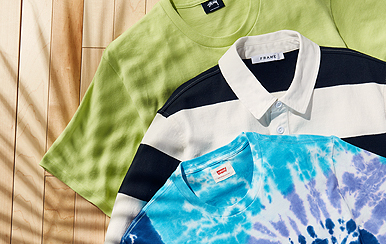 Ranging from well-worn graphic tees to the Fila x Baja East collaboration, Baja East's designs have quickly become a favorite for a long list of celebrity fans.